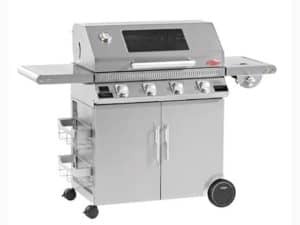 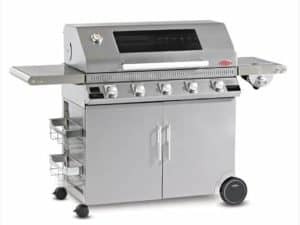 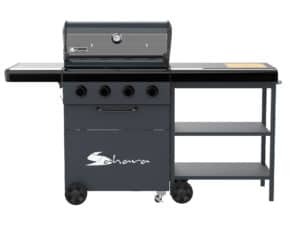 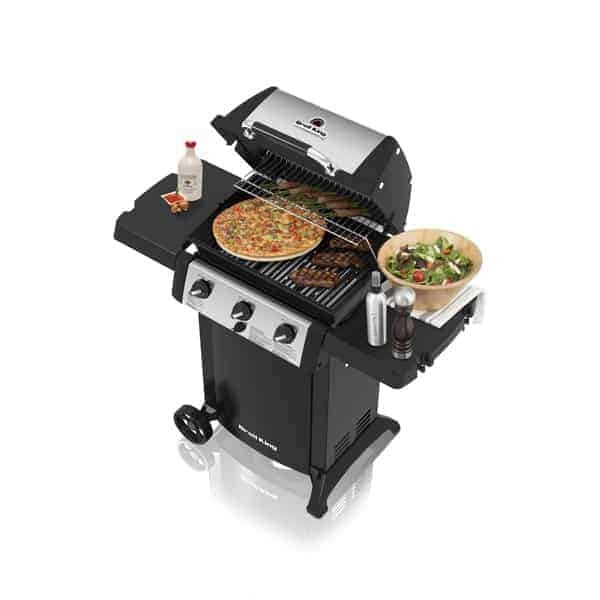 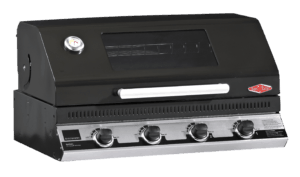 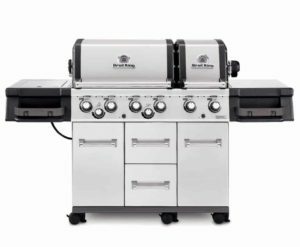 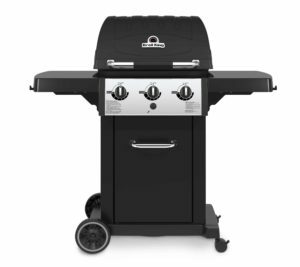 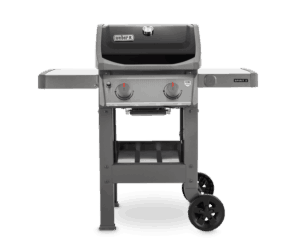 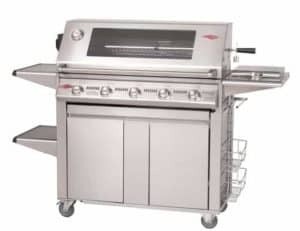 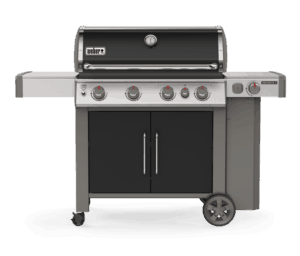 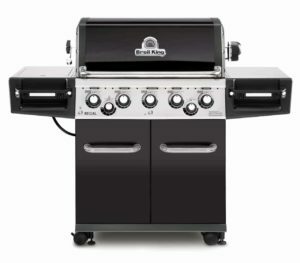 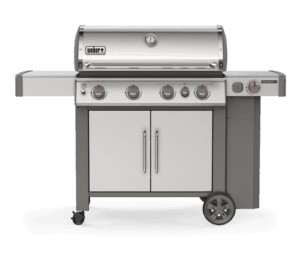 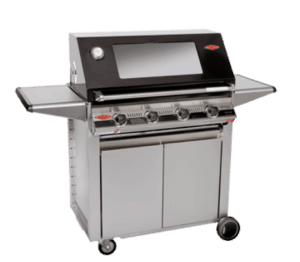 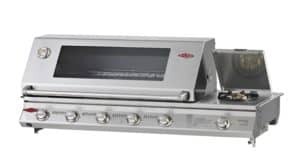 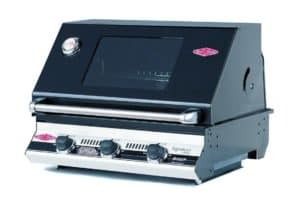 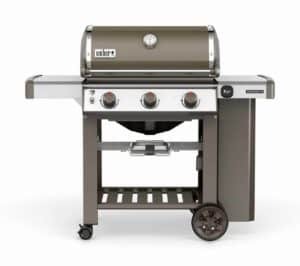 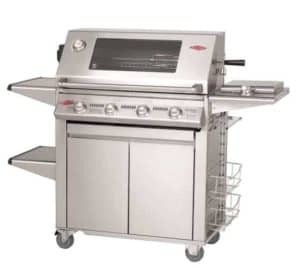 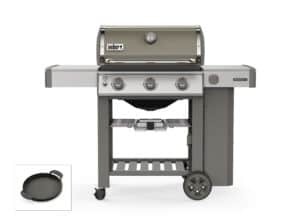 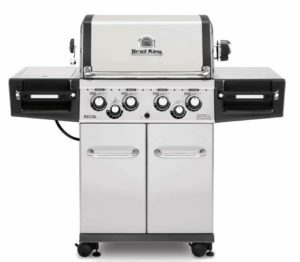 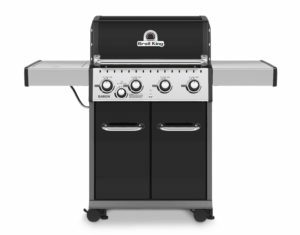 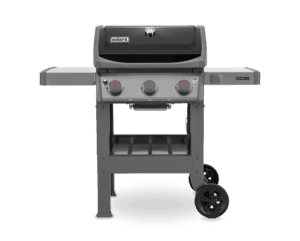 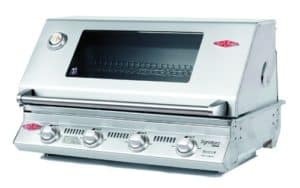 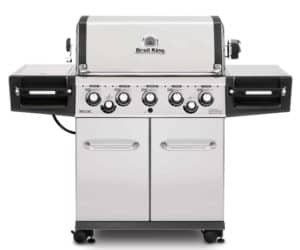 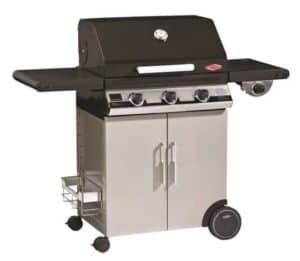 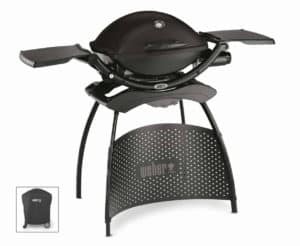 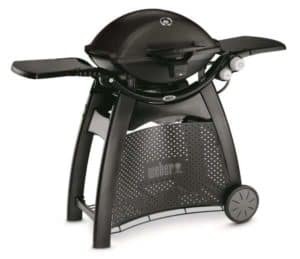 The Outdoor Scene offers Ireland’s largest range of gas barbecue brands. 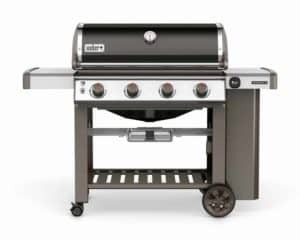 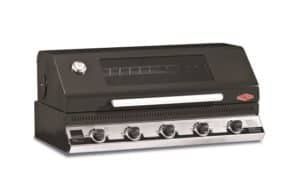 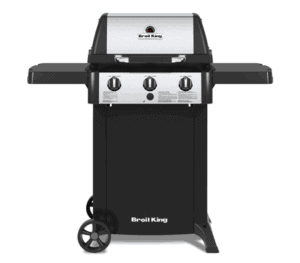 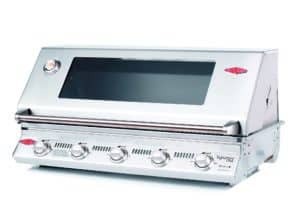 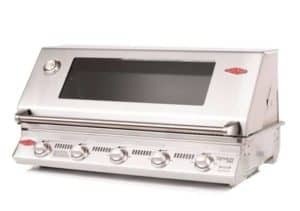 This includes Weber barbecues, Beefeater BBQs, Broil King and more. 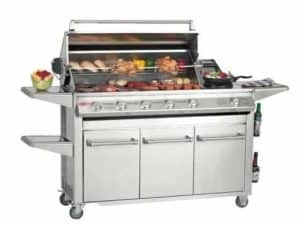 As Dublin’s largest outdoor lifestyle showroom, The Outdoor Scene takes pride in providing everything you need to make your outdoor entertaining area absolutely perfect.